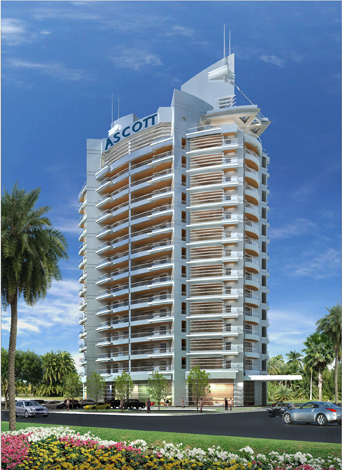 The Ascott Limited has inked contracts that will see it manage its first two serviced residences in Al Khobar, one of the main metropolitan cities in Saudi Arabia’s oil-rich Eastern Province. Ascott Corniche Al Khobar (172 units) and Somerset Downtown Al Khobar are due to open in 2018 and 2019 respectively. The two properties will boost Ascott’s presence in the Middle East to 16 properties in nine cities within Bahrain, Oman, Qatar, Saudi Arabia, Turkey and the UAE. According to Ascott, several countries in the Middle East have started taking steps to boost their economies. Saudi Arabia has opened its stock market to foreign investors and has begun to diversify its economy by investing in telecommunications, petrochemicals and natural gas. The increased presence of multinational corporations in these sectors is expected to generate demand for serviced residences.